Conde Nast Traveler listed Charleston as the number one city in the world to visit this year. Charleston hardly needs the tourism boost. From where I sit each day, hundreds of tourists stroll past this King Street office, and occasionally one or two come in to ask about IAAM. As I hand them a brochure or point them toward the Old Slave Mart Museum, I tell them to come back in 2017; maybe then we’ll have a grand building with exhibits. In the meantime, here’s a website for you to browse. People are hungry for the stories behind the beautiful mansions, the rice-based cuisine, the sewn baskets. Somewhere in there is an African story that needs further examination. Last year, a New York Times essayist observed that Charleston’s museums barely scratch the surface of slavery in this city’s history. 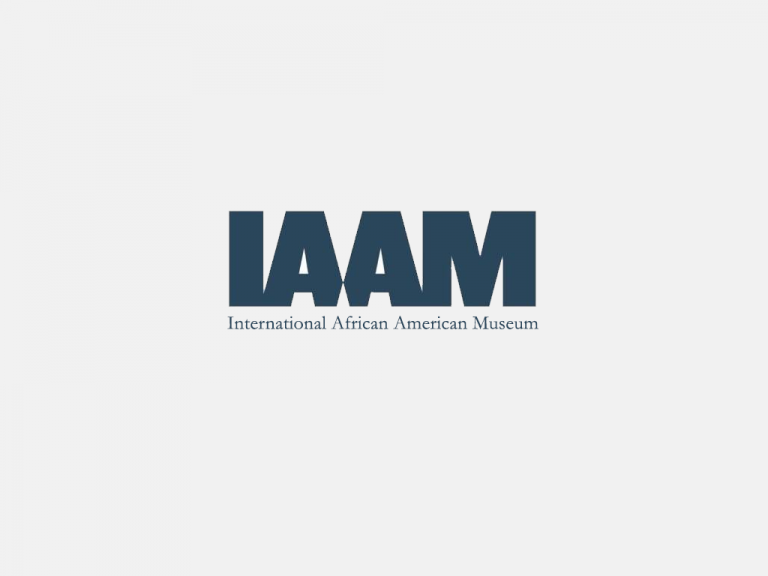 Critic Edward Rothstein’s article mentions the Smithsonian’s Museum of African American History and Culture but not International African American Museum.